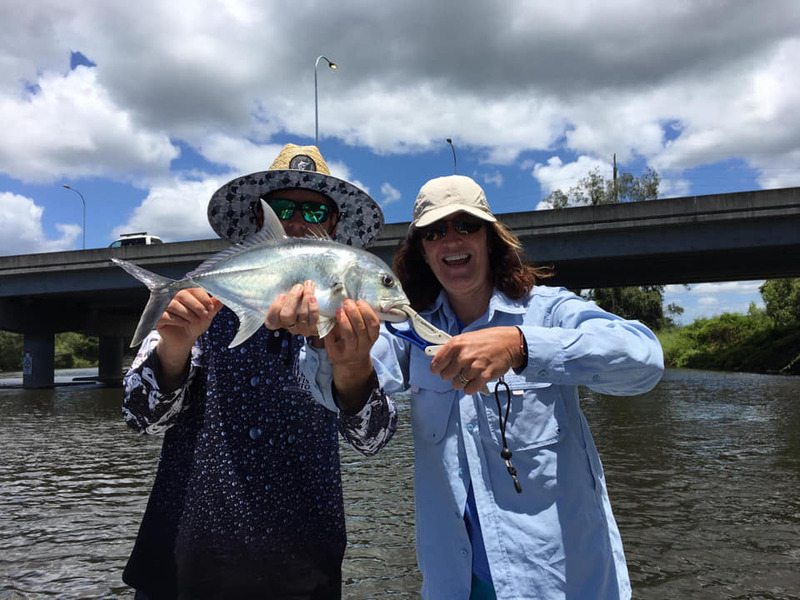 Welcome to Freshest Fishing Tours! 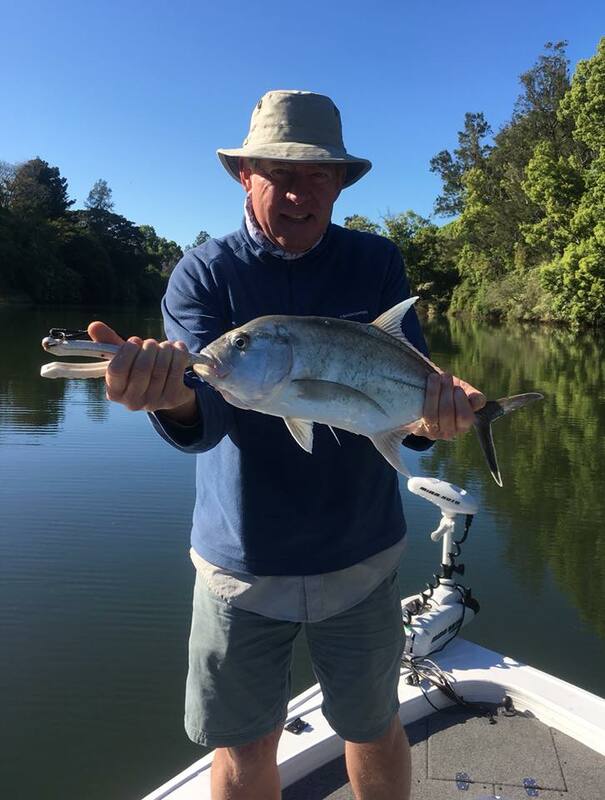 Established in 2016, but with over 20 years experience in the local area, Freshest Fishing Tours is dedicated to guided lure and fly fishing in the many Estuaries, Rivers & Dams along the New South Wales Mid North Coast. 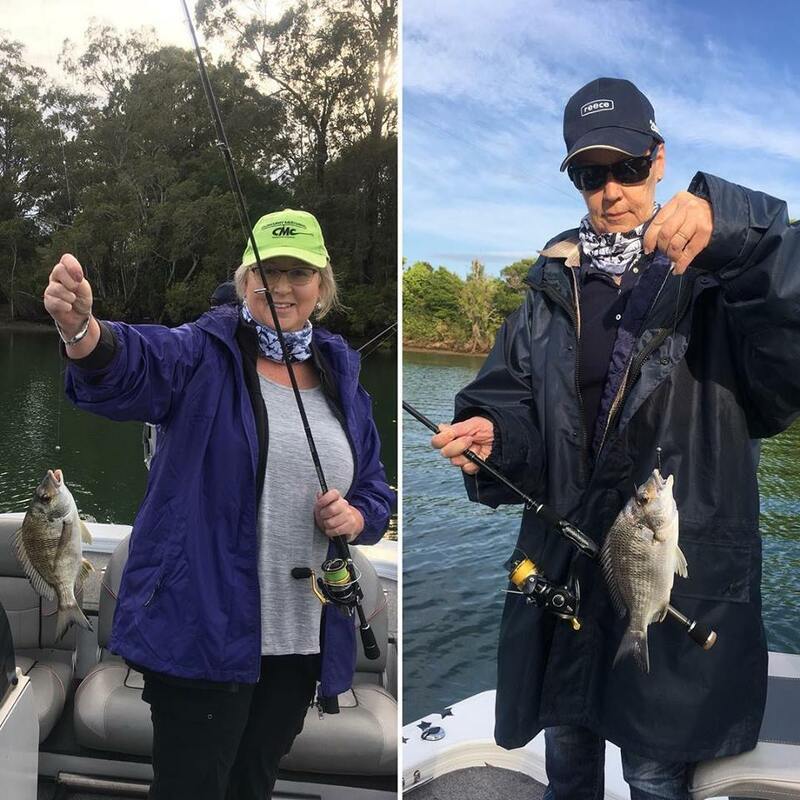 Our regular haunts are the Bellinger, Kalang & Nambucca Rivers, but we are always keen to venture further abroad and can customize a fishing trip to suit your needs. Designed to accommodate individuals & small groups, our goal is to offer you a fun, informative & personalised day on the water. Bookings are essential and trips are currently available every weekend (unless already booked). Mid-week trips can be available if booked in advance. 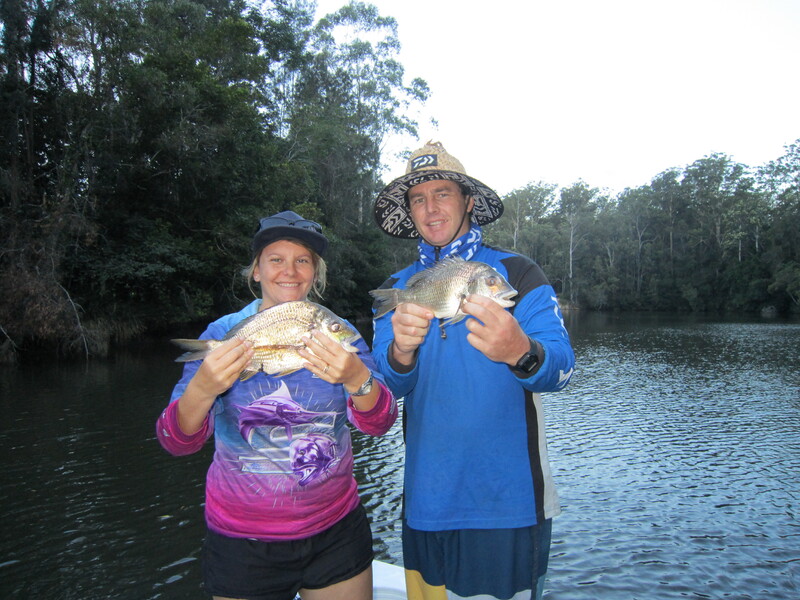 We’re locals and are on the water regularly working out what the fish are up to. 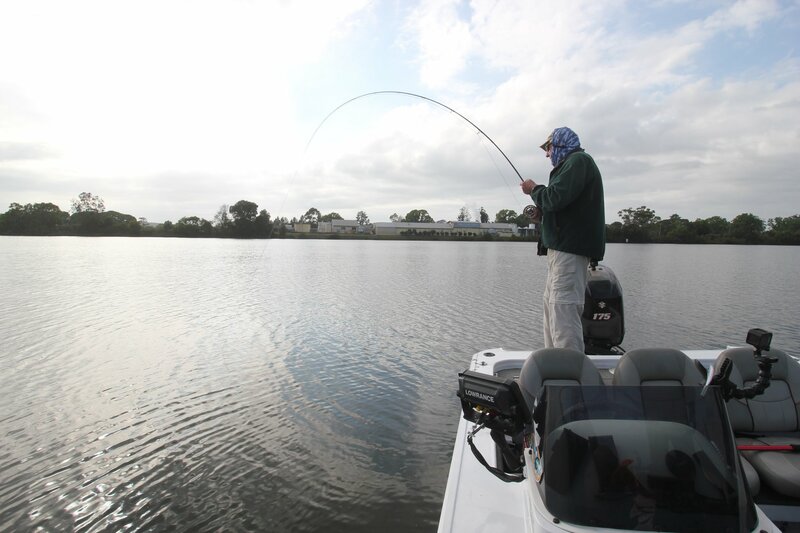 Top quality rods, reels, lines & lures are available to use. You’re also welcome to bring your own. Designed for individuals or small groups, and we cater for any skill level – beginner to expert. Safety is always our top priority and FFT is fully licensed and insured. We operate to suit the conditions & put safety first. 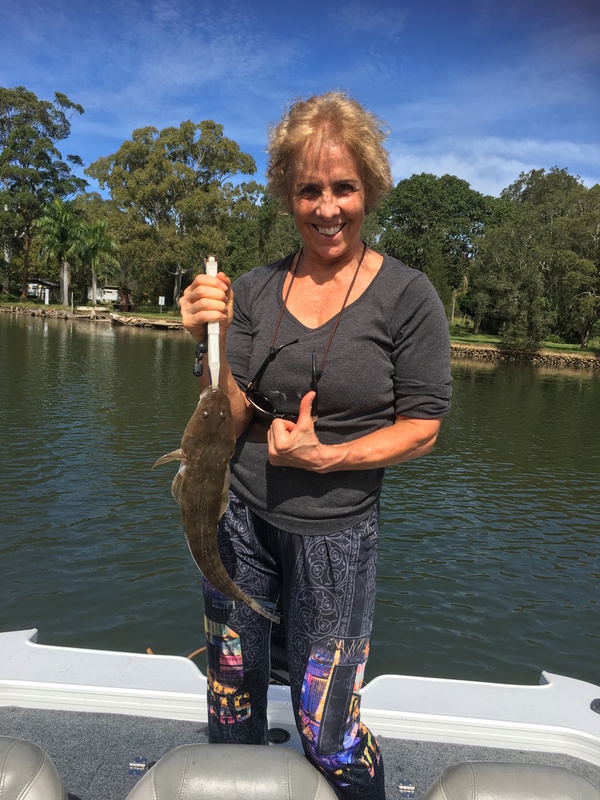 The Freshest Fishing Tours vessel is fast, fun, comfortable and most of all, stable & safe. Bird watching, river tours, photo/video work and gear & electronics training are all available. 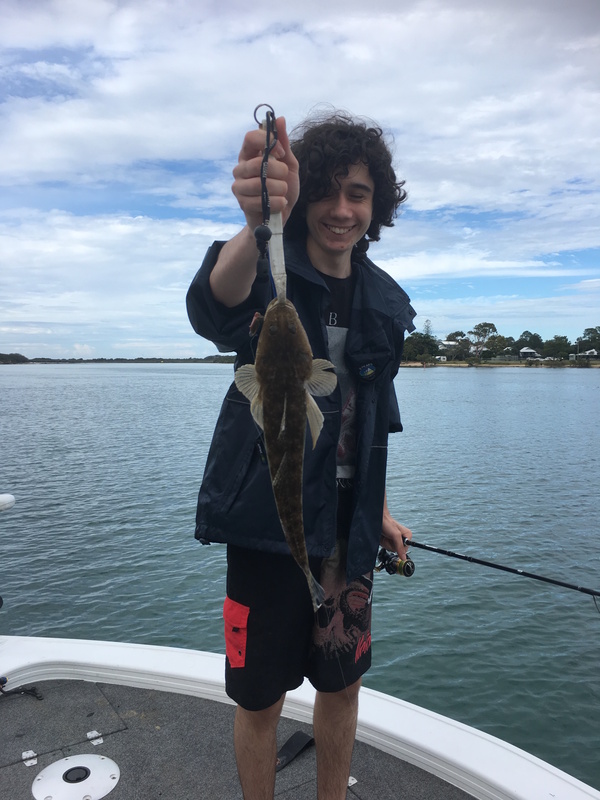 The Latest Pics From Freshest Fishing! Our most popular package. 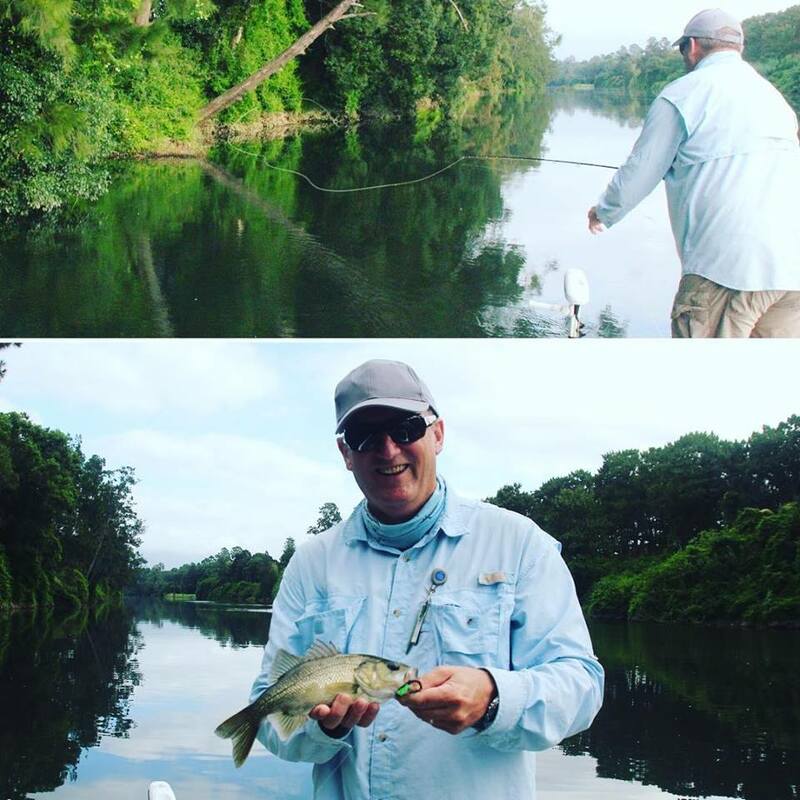 5 Hours on the water, perfect for a morning or afternoon trip. Want a longer session? 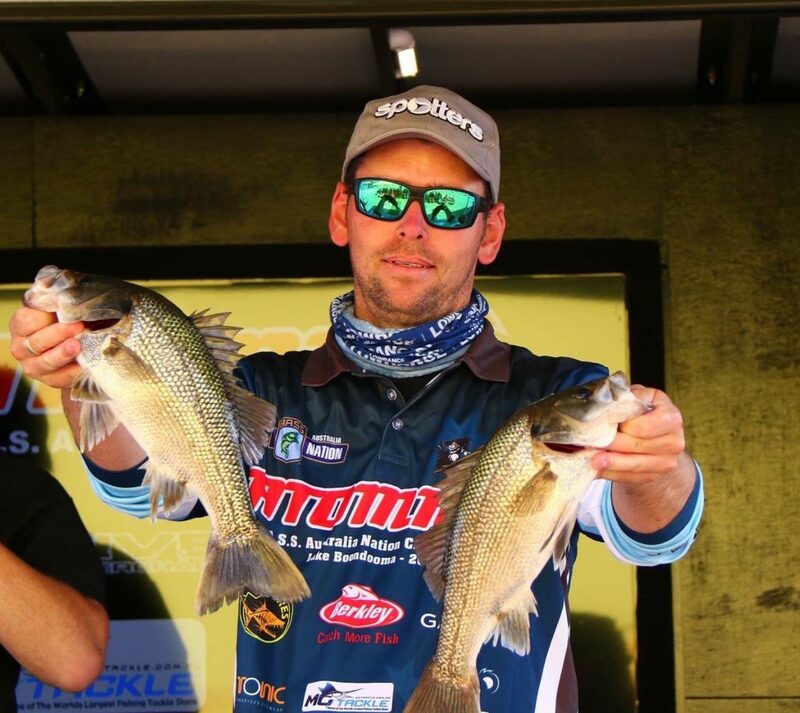 Good high & low tide changes to fish? A full day / 8 hours on the water is the way to go. Hop On / Hop Off trips are ideal fillers for a couple of hours, especially when staying near the river. Subject to availability. Whether your staying in town for a few days, or looking to do a custom trip, contact us about arranging something for you! Your Ideal Day On The Water! Click Here for terms & conditions, full charter rates & other important information. 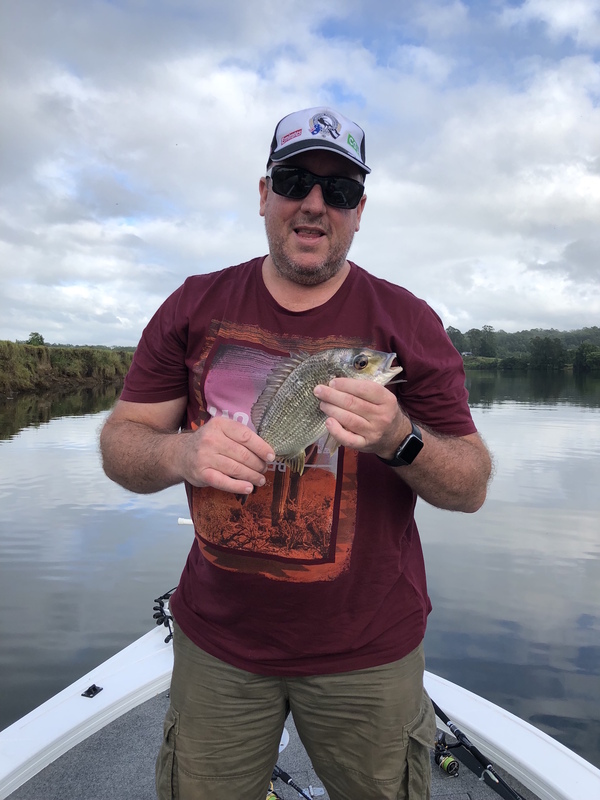 I grew up in the Coffs Harbour region and have a passion for light tackle lure & fly fishing in the many local estuaries & rivers. 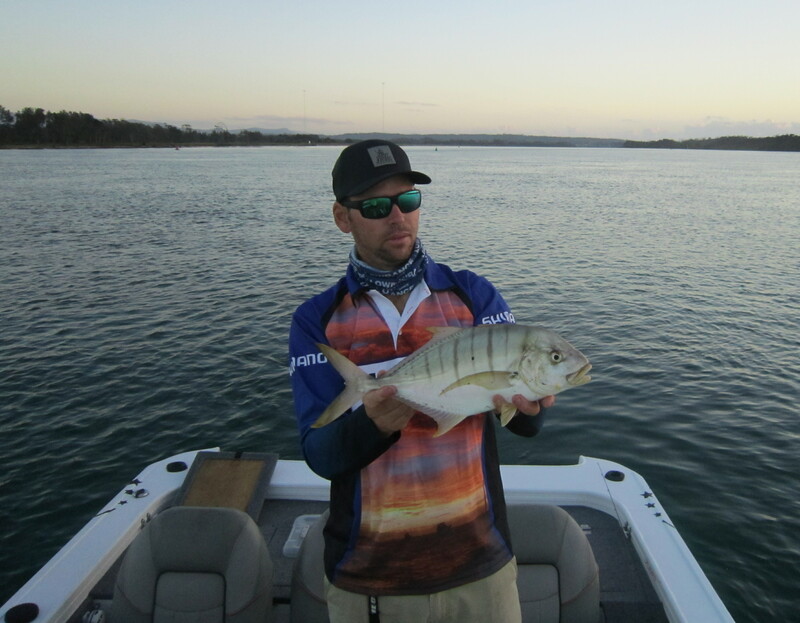 Im just as keen to go chasing Bream & Whiting on the flats as I am to hitch up and head west to Cod country for a multi day trip. Ive spent about a decade and a half in the tackle industry and have over 20 years experience fishing and exploring our local area, so feel free to get in touch for a trip or even just to check in on how the fishings been! The hardest working team member. Mirag’in is a custom 5.4m Stessco Mirage, powered by a 175hp Suzuki 4 stroke. It is fast, fun and most of all stable & safe. 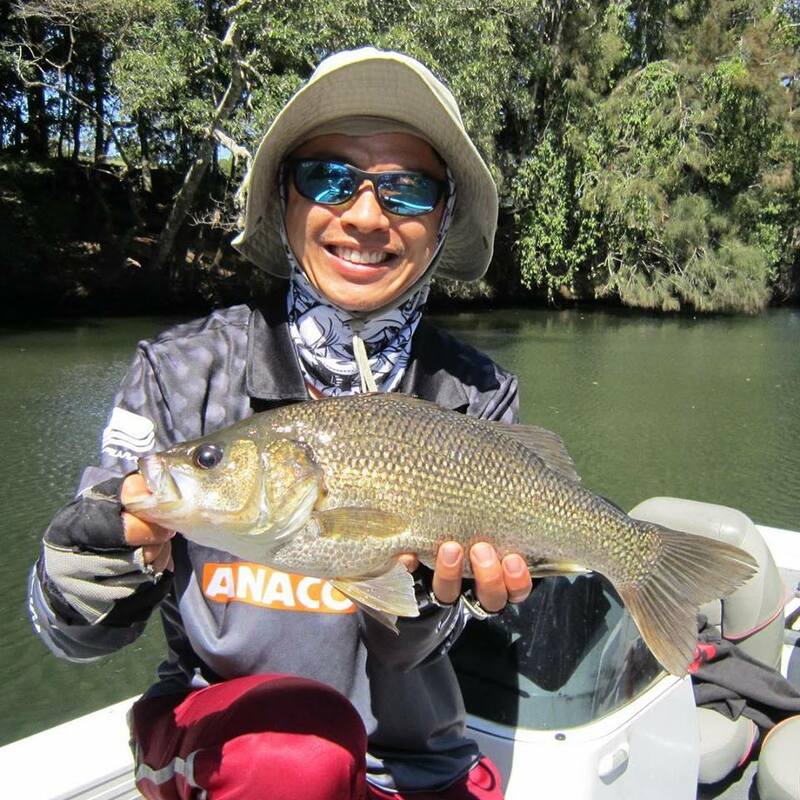 It allows us to travel between spots quickly and comfortably to maximise fishing time, and has plenty of space for flicking lures or casting a fly. 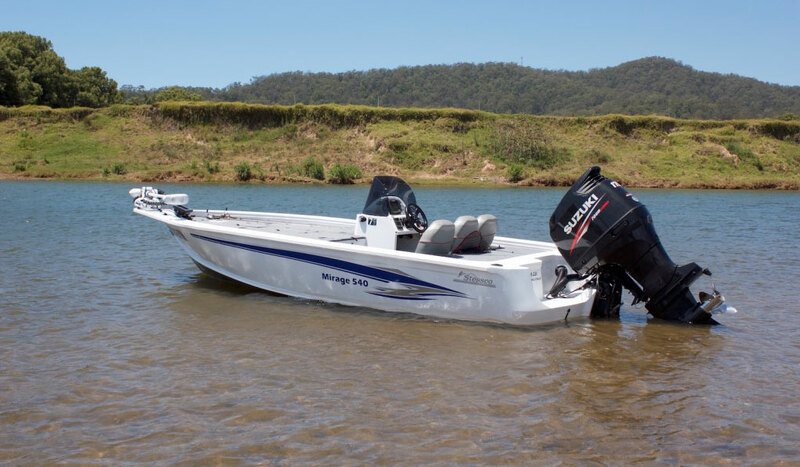 Mirag’in is authorised to operate in class 2E/2D for up to 4 Passengers & has the latest electronics from Lowrance and Minn Kota to help you fish as effectively as possible. But we’re regularly on the road! Let's hit the water together! Use the form below to shoot us a quick message. 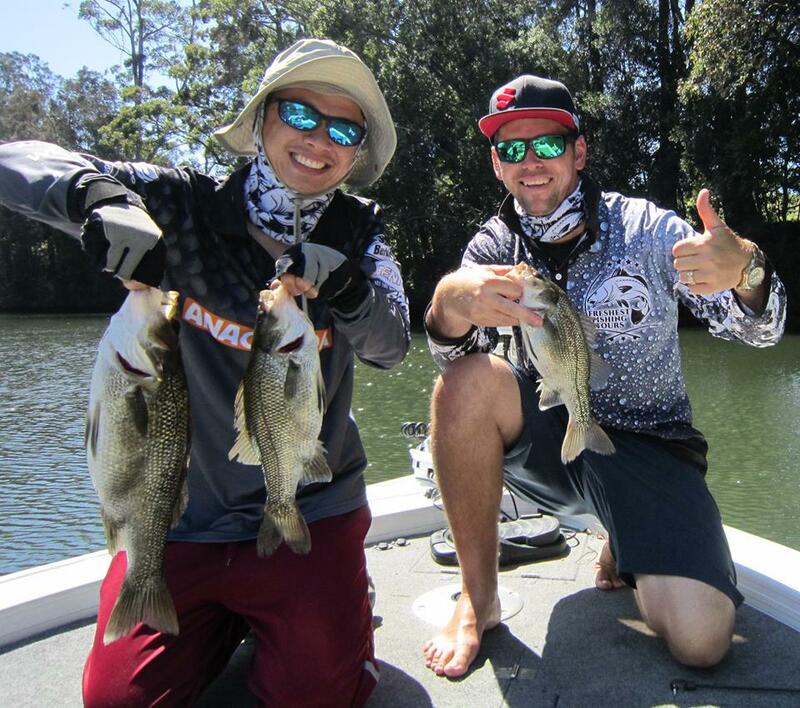 We are always keen to chat about whats been biting, how the weather looks and to line up a trip!